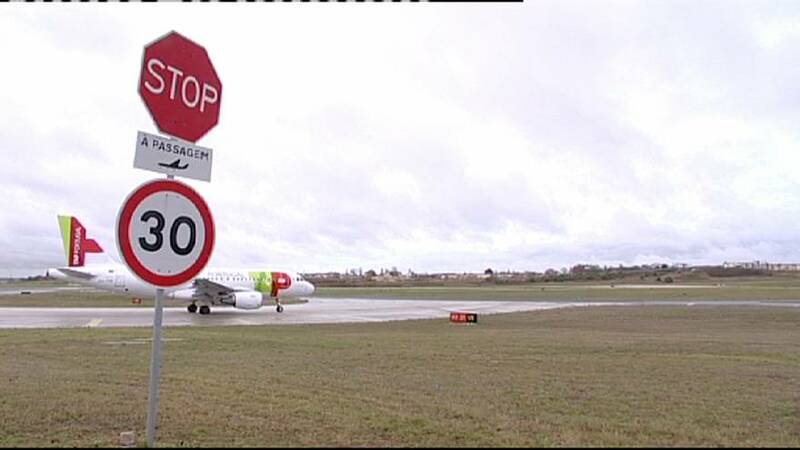 Portugal’s flagship air carrier TAP looks set to be grounded for ten days from now because of a strike by pilots. Last-minute talks between the pilots and management yesterday afternoon failed to produce results. A privatisation process is due to start next month. The pilots say the government reneged on a deal from 1999 under which they would receive a stake should the airline be privatised. Earlier, the deputy prime minister made an impassioned appeal. Public sector strikes in Portugal have been frequent but they have rarely been longer than one day at a time. The government estimates the stoppage – which is set to come at the start of the busy tourist season – will affect 300,000 passengers and 70 million euros, ruining the airline and scuppering its privatisation.